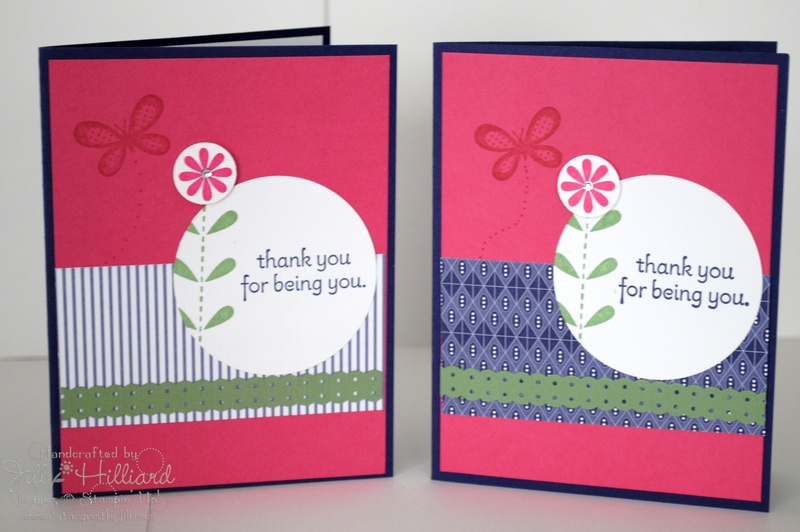 2 cards we made at open stamp day this month. both are cased! 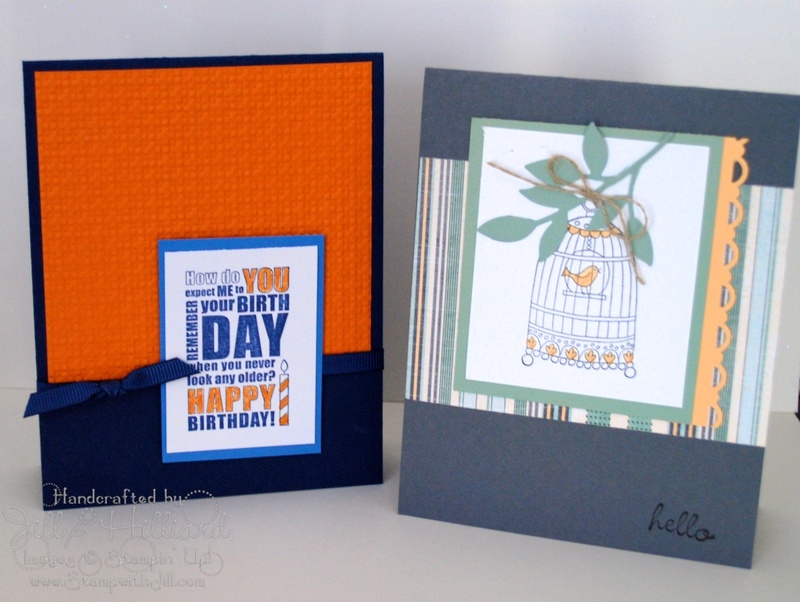 Here are 2 of the make and takes that were included in the retreat. Some older treats and some New ones available in the Summer mini!! LOVE these! Snowy Days & Heart Treat cups! Well — we already had over 20 inches and now we are getting 20 more! Kids are home, dogs are happy and we are stuck inside. So I’m stamping it out today! 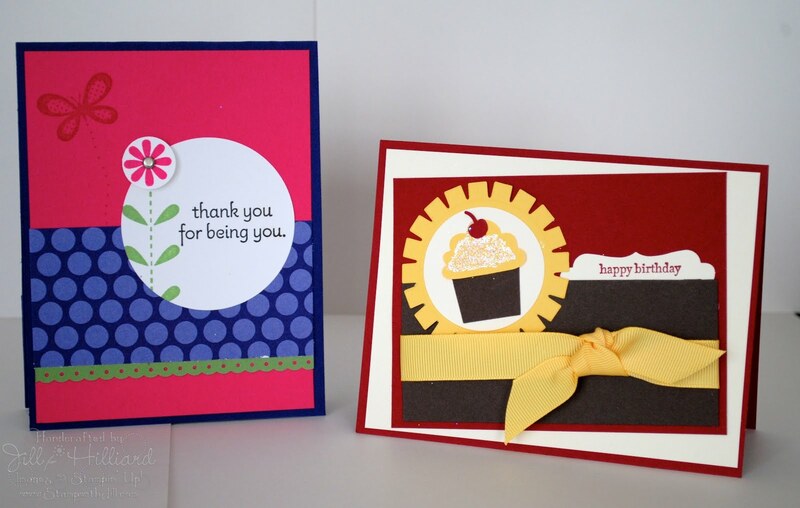 Creations are sure to be good this week with a whole day in my Stamp room! I needed a break of all the Christmas cards I have been making. This is soooo sparkly in real life. I have really been into adding glitter to my cards these past few days. Its true….everything really does look better with glitter! all the raised, embossed areas have glitter. the flower centers were just dabbed with a crushed curry marker. So cool in real life. 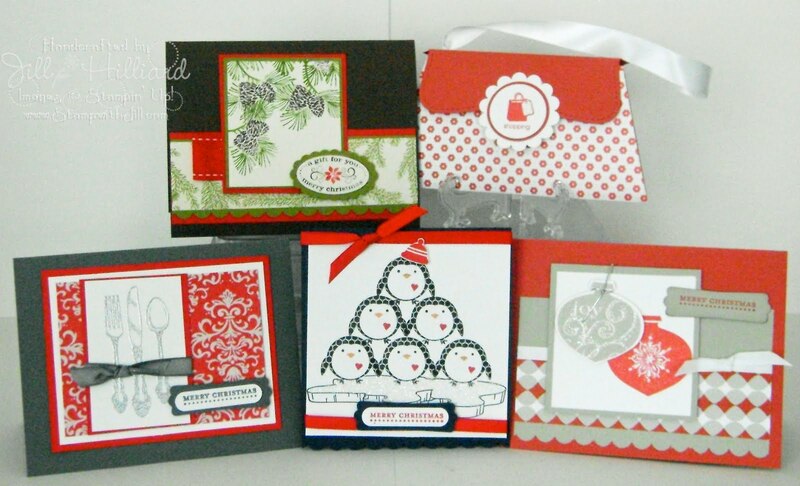 And my new class by Mail: Holiday gift card holders! Accessories: Elegant bouquet embossing folder, crushed curry ribbon, latte button, dazzling diamonds glitter and the glue pen. If you need fast. window sheets are for you! This is an alternate version for my Clearly Fun card class. Accessories: Clearly Thanks window sheets, Scallop square and scallop edge punch, satin ribbon. Happy 4th- enjoy your BBQs and fireworks!!! I made this for my friend Liz– can you believe she sent me a spontaneous present LOVE IT! She sent me a Scentsy candle. Check out her site if you have never tried them they are so nice! Made this for a friend that was having a rough few weeks. Hope it brightened her day! Here is another card where I let the designer paper do the work.